Since debuting in 1999, Simon Green, a.k.a. 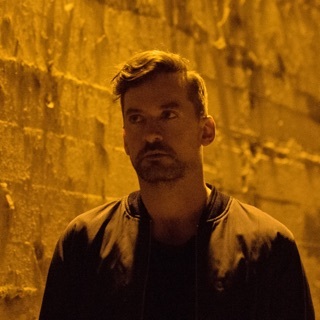 Bonobo, has been bringing homegrown sounds back into the often-cold world of electronica. The tracks on this playlist percolate with milky synths, jazz flutes and string quartets. Green ventures from chillwave and downtempo into haunted R&B, ‘70s fusion and introspective hip-hop. His sombre-but-sweet soundscapes coax you in with subtly cyclical rhythms and patient funk. 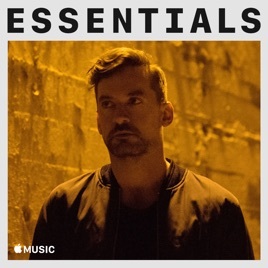 Where other EDM anthems try to overwhelm you with flash, Bonobo is all about enticing you into a world of heartfelt sonics.